THE thought of leaving the rat race, and actually having a house you can afford, is something most commuters in big cities have dreamt of. But most professionals dismiss the idea, believing they're not going to get a good job outside a major centre. This is changing. New jobs are being created in our regions, and this, along with improving infrastructure, and working from home options are giving many people the chance to take the plunge and give themselves a better life. Here are five great regional cities to consider. The beaches around Newcastle are stunning, and much more affordable than Sydney. Picture: NSW Tourism. At 160km north of Sydney, Newcastle still offers access to Australia's largest city while residents of the area get to take in scores of pristine beaches. Ease of access to nearby centres including the Hunter Valley provides a far greater choice of homes. According to PRD, the median house price in the Hunter Valley is $400,000. 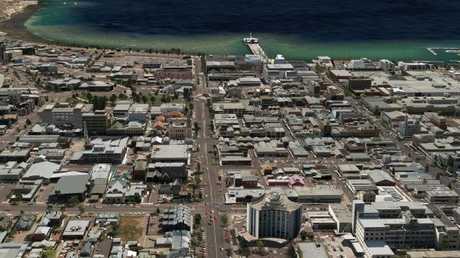 To live on the beach in Newcastle city itself the price tag is more expensive at A$1 million dollars. Since BHP left Newcastle it is has forced the area to become more diversified, and make that inevitable pivot towards the services sector. The area attracts large tourist numbers, and stages international events from sporting to music concerts. Industries: Mining, tourism, commerce, wine, agriculture and port services. 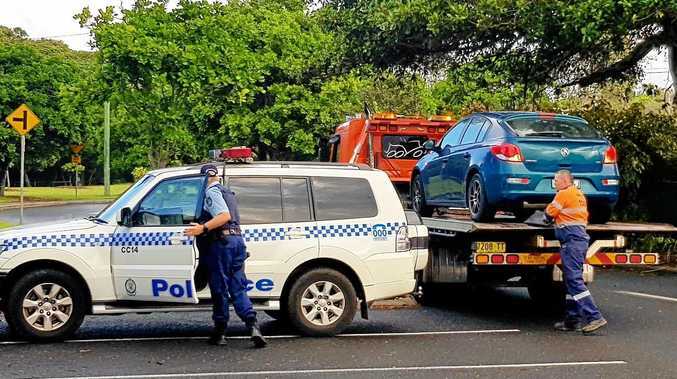 The upgraded Pacific Highway now sees the golden strip that is the Gold Coast and increasingly Northern NSW lure more than just tourists looking for a break. The area is moving beyond a narrow band of industries in tourism and property development with higher education, research and commercial industries also taking root in the area. The southern part of the area towards Coolangatta and Tweed Heads provides access to the surrounding hinterland towns and professional opportunities for those wanting a tree change. Industries: Tourism, commerce, agriculture, light manufacturing and logistics. Being 130km west of Brisbane, Australia's second largest inland city is booming with the airport providing a transformative effect on the region with daily flights to major capital cities. The area has traditionally been strong in agriculture but has been increasing its visitor profile in recent years. 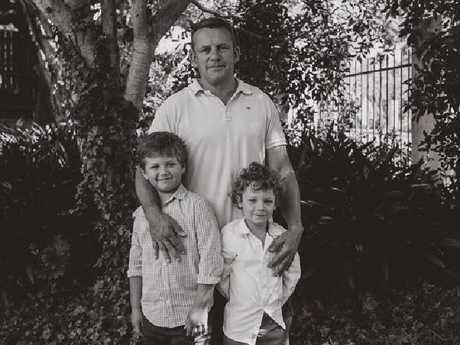 Geraint Hudson, who spent a decade working in the corporate sector in Sydney, made the move to Toowoomba for family reasons and has not looked back. "The move to Toowoomba was initially to be closer to my wife's family," he said. "Toowoomba has more of community feel and a better social life. "There are good business opportunities in Toowoomba specifically because it is a boom town. "It's big enough to have everything you need and everything just came together very well. "It was a great move." 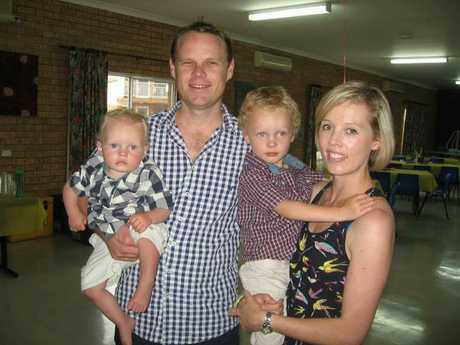 Geraint Hudson has moved to Toowoomba from Sydney and says his family have loved living there. Orange, at 200km west of Sydney, has been on the march for the last decade. The region has a strong food and wine history, excellent schools, an agricultural hub as well as mining through Mount Canobolas. The region's surrounding towns including Millthorpe have long been a magnet for 'tree changers' from the city. Orange has a well developed commercial centre with the New South Wales government maintaining offices for lands and agriculture while Macquarie Bank opened an office in 2015. Recruitment firm Berryman Executive founder, Tim Berryman not only made the move to a regional centre but established a business using his experience gained in the Sydney market. "We moved to Orange in 2009 after 10 years of living and working in Sydney. My wife and I were expecting our first child and we had always wanted to raise kids outside of Sydney," he said. "The lifestyle on offer is fantastic and we can afford to live in a reasonably nice home for quite a lot less than we would have paid in Sydney. "We like the access to Sydney, it is an easy 3.5 hour drive over the mountains." Tim Berryman and his wife always planned to raise their family away from the city, and say Orange has been a good move, as it’s still close enough to Sydney if you need to go there. When the Ford motor company made the decision to no longer produce cars at its Geelong plant, the region was confronted with the prospect of an exodus of the city's workers. Local politicians, business leaders and community organisations not only had to meet this challenge but have since followed the path set by Newcastle before BHP closed down the steel works in that city. Geelong is building on its manufacturing legacy with a billion dollar transport hub at Avalon airport, a $300 million investment in CSIRO's Animal Health Laboratory and, like Newcastle, it has undertaken an extensive waterfront redevelopment near the city centre. The area's proximity to Melbourne (75km away) makes the area accessible to Melburnians seeking to stretch their property dollar, although the one hour and 10 minute train commute provides a compelling case for improving the train link to this area.